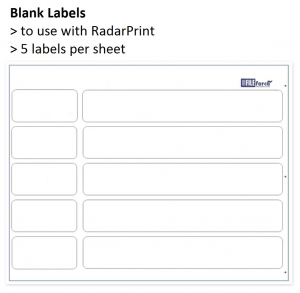 T-Glide® file has a cut tab that allows colour-coded indexing, with the colour labels, files can be easily and quickly identified. 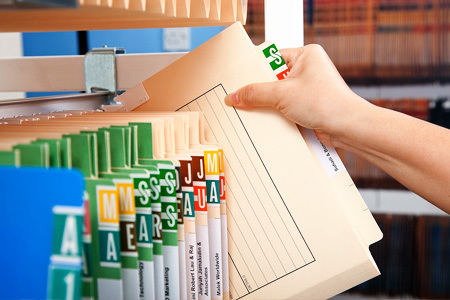 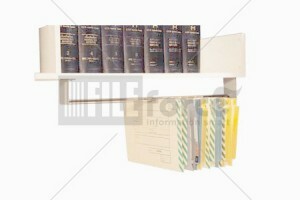 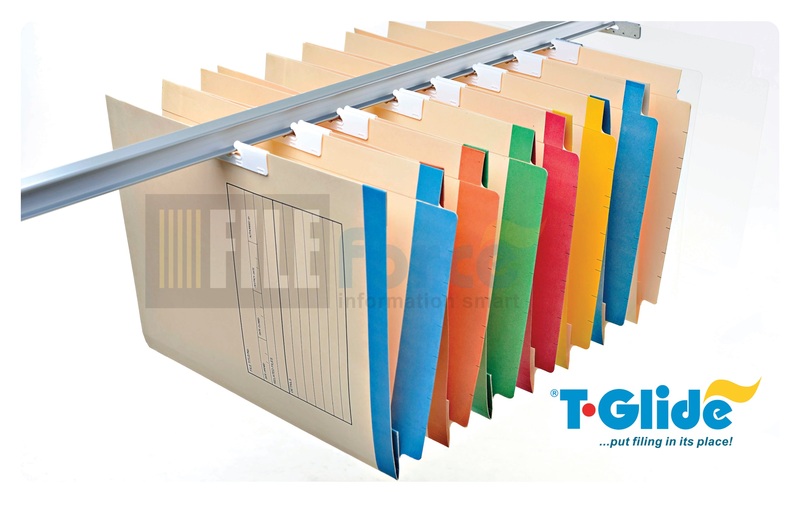 This is where the T-Glide® Filing System works best! 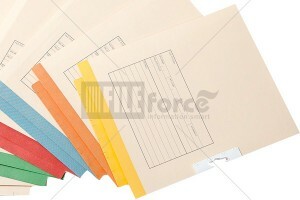 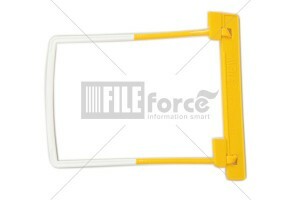 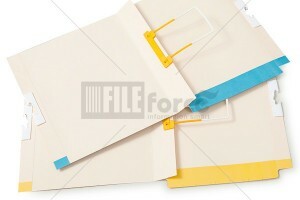 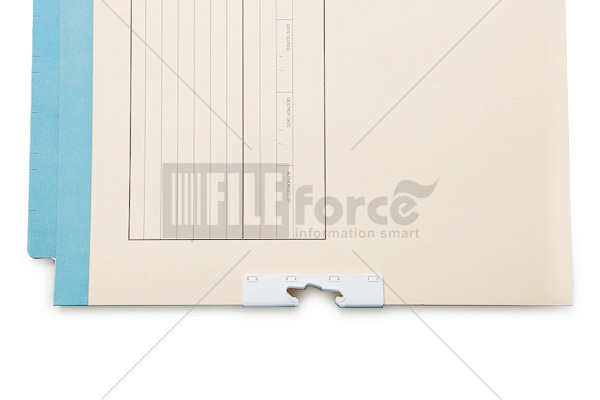 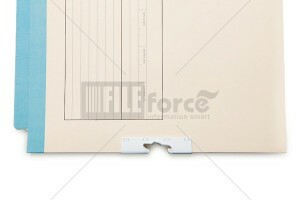 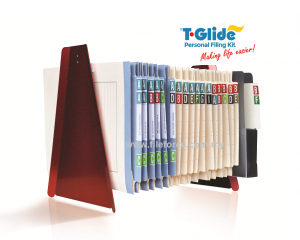 Be the first to review “T-Glide® A4 Colour File ” Click here to cancel reply.